The subcompact crossover SUV segment is on fire as of late, as the Fiat 500X, Jeep Renegade, and Honda HR-V are all entering this realm at once. Feeling a little left out of the party, Hyundai has announced its global subcompact SUV, the Creta. Like most Hyundai SUV’s the Creta takes its name from a geographic location. In the case of this baby SUV, its name hails from the Greek island of Crete. Other than its name and its positioning in the market, Hyundai didn’t divulge much more on the small crossover. It did, however, mention that the model will make its debut later in 2015 in India. From there, the Creta will move to other established markets. There is no mention of whether the U.S. is one of those established markets or not, but given we are one of the more recent hotbeds for small SUVs, I don’t see how Hyundai could not release it here. There are no details on the Creta’s underpinnings or its drivetrain, but I would venture to say is could have some relation to the Accent. The subcompact hatchback rides on a 101.2-inch wheelbase, which is about 2 inches shorter than Hyundai’s smallest SUV, the Tucson, and it gets its power from a thrifty 1.6-liter engine that produces 137 horsepower. If Hyundai can modify the Accent’s for crossover use, this would be a great way to save money and speed up development. What’s more, using the Accent’s existing architecture could also open the door for a faster movement into the American market. 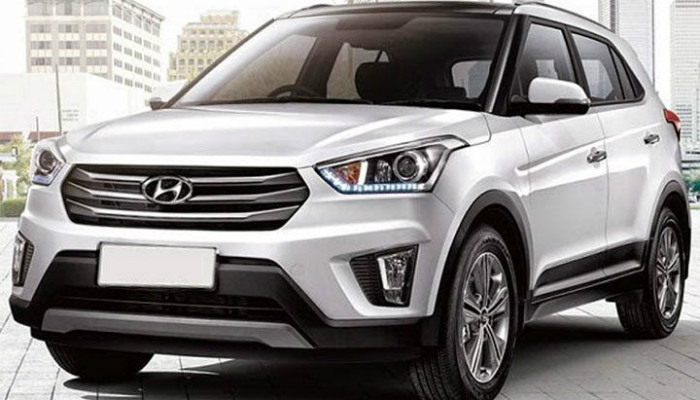 Since Hyundai is set to debut the Creta in just a matter of months, look for more details to roll out soon.